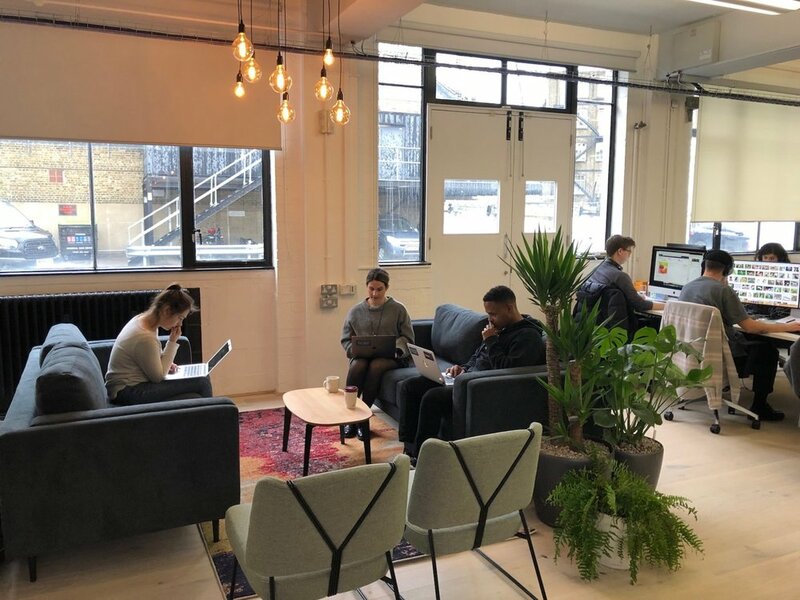 Inside Business Insider's new London office in the heart of Shoreditch — Insider Inc.
Insider Inc., which includes Business Insider, INSIDER, Markets Insider, and BI Intelligence, recently moved to a brand new office in London's creative startup district, Shoreditch. The office will house 75+ global employees in London. After significant recent expansion, this office will serve the International hub to Insider Inc.'s global HQ in New York City. 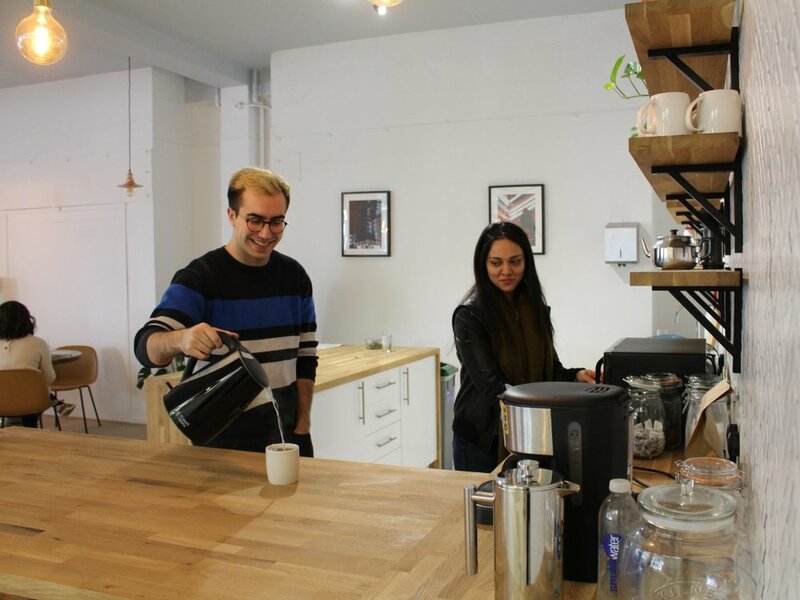 In February 2019, Business Insider moved to a new office in the heart of London's Shoreditch district, just a stone's throw away from part of London's Financial district known as 'The City." Over the last decade, Shoreditch has transformed into a buzzy hub for tech startups, unicorns, and even big tech firms like Adobe and Amazon. Amazon's giant new UK headquarters, which employs 5,000 people, is only a five-minute walk from Business Insider's new London base. Despite its corporate residents, Shoreditch remains a quirky, creative, and diverse community with an eclectic dining and nightlife scene. Europe's first Nobu hotel and restaurant, which just opened around the corner, is nestled among independent coffee shops, underground bars, and bespoke clothing stores. Business Insider first arrived in London in the summer of 2014. We had just three staff who worked in an old warehouse in Hoxton. Nearly 5 years on, we're still with our original workplace provider, Techspace, which has provided flexible solutions for us to grow to over 60 employees. London has become an international hub for Insider Inc., with global employees working across editorial, video, analyst research, sales, marketing, operations, and technology. The office has lots of space to host spontaneous meetings. Here, UK Founding Editor Jim Edwards holds an informal editorial meeting. Working with Techspace, we've customized key elements including a dedicated entrance, branded reception, presentation area, audio booth, and a portable green screen room for shooting videos. We have several meeting rooms, each with a unique design. 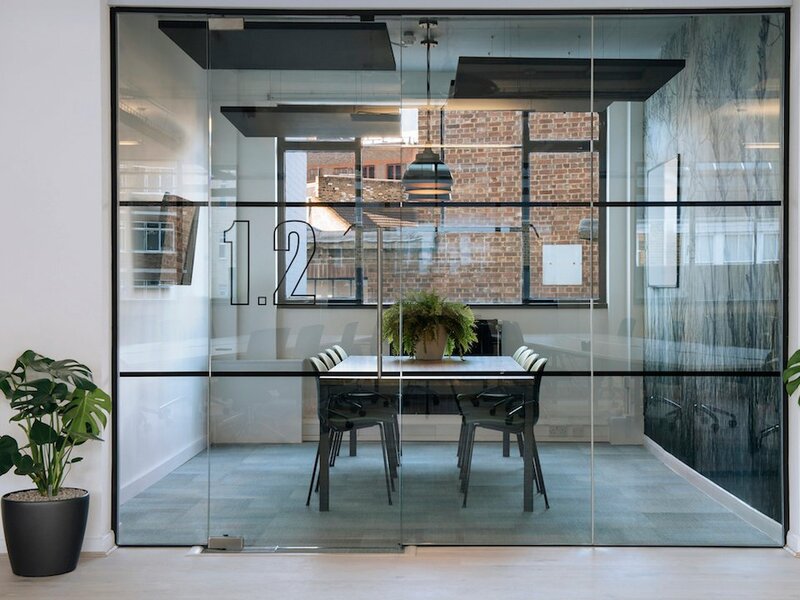 The office has plenty of natural light and glass in all the meeting rooms, which represents our open, transparent culture. Hotdesks and breakout spaces suit the fast-paced nature of the business. The space will comfortably accommodate over 75 global employees. If you don't want to take advantage of the many amazing local eateries and street food stalls Shoreditch has to offer, you can sit and enjoy lunch with colleagues. And, of course, there's always time to make a nice cuppa in our fully stocked kitchen! Dinner at Di Fara Pizza: A night of networking, wine, and delicious authentic pizza!